We are one of the top credential used clothes, second hand used clothes supplier with experience loading containers with merchandises such as credential used clothing, credential used clothes,second hand used clothes, bulk used clothes in bales, used shoes in bales and sacks, used toys and store returns.Upon your request we may also prepare Credential Used Clothes with other type of merchandises.Purchases ilkof credential used clothes and sales of credential used clothes are our primary business operations, if you are seeking to purchase please email us. 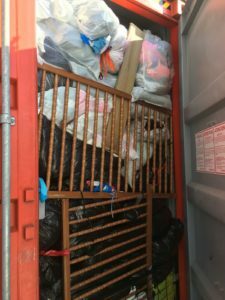 Trueway, Inc is a company in textile recycling business where headquarters located in Arlington, VA. Our goal is to provide the best quality merchandise possible at the best price to our valued customers and to the business partners in US and around the world. Our operations relates to companies whose business, manufacturing plants and offices are spread throughout the different continents of the world. 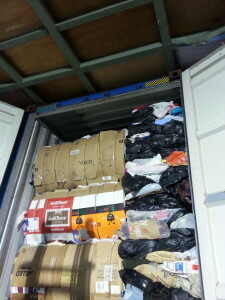 The credential used clothing is unsorted used clothing comes in 1000 lbs bales. This is our main merchandise we provide and buy from the current used clothing market. 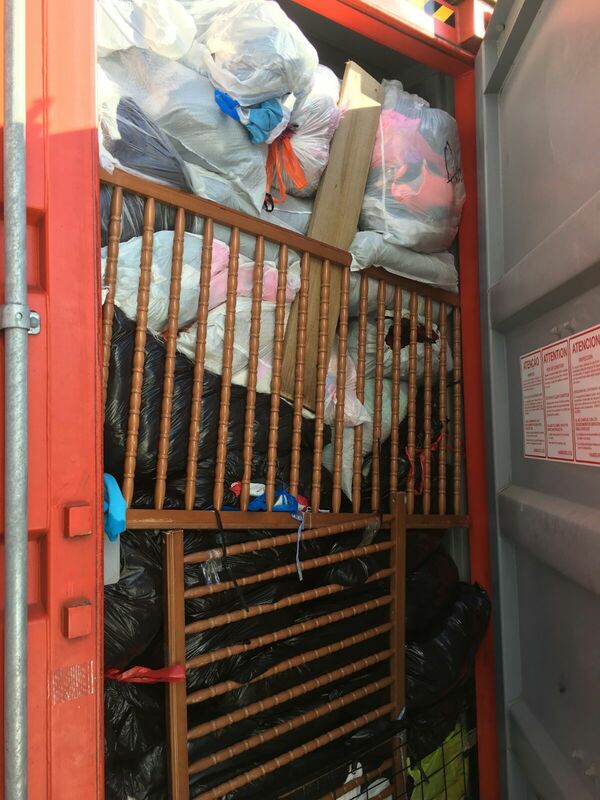 We are also able to make combo loads upon request at any time any where in U.S.We buy different variety of recycled merchandises such as credential clothing, purses, used hard toys, home goods and used shoes. If you would like to sell your goods please do not hesitate to get in touch with us and turn your goods into CASH right away. The credential used clothing is our main product that we are known at current market environment. We will be more than happy to work with you to establish a partnership upon your business interests. We will make your goods a valuable source and asset for your business and will be surprised and pleased with the results! We will come up with a solution upon your request that our team will evaluate and produce the best opportunity possible. JOIN US! If you are interested in selling or buying credential used clothing please contact us by email or calling. We also provide exporting services to companies for those would like to sell their goods overseas and have customers around the world. We buy different variety of recycled merchandises such as credential clothing in bales from different states such as PA,NJ,LA,NY,CHI,OH,WA and VA. If you would like to sell your goods please do not hesitate to get in touch with us and turn your goods into CASH right away.Please be advised that we can purchase only IN LARGE QUANTITIES MINIMUM 20000LBS. Please send an email to “cansu@truewayinc.com” requesting a pick up from your place with price, weight and date information provided. There are so many benefits of recycling clothes industry as you may read at following article.